 The University of Hertfordshire is one of only 10 institutions to have been successful in being awarded the Bronze award for the pilot of the Race Equality Charter mark. 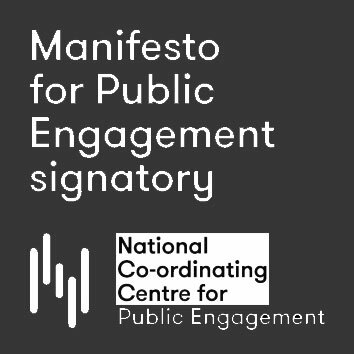 View our Race Equality Charter application and Action Plan. Everyone at the University has an ethnic background and this makes up an important part of our sense of identity. To help us create an inclusive culture and an environment where all individuals are able to thrive, irrespective of race or ethnicity. By engaging with this process, we are showing our commitment to improving the representation, progression and success of minority ethnic staff and students here and within higher education in general. The Race Equality Charter aims to inspire a strategic approach to making cultural and systemic changes that will make a real difference to minority ethnic staff and students. student attainment, diversity of the curriculum and progression of students into academia. Minority ethnic staff and students are not a homogenous group. People from different ethnic backgrounds have different experiences and outcomes of higher education, and that complexity needs to be considered in analysing data and considering actions.